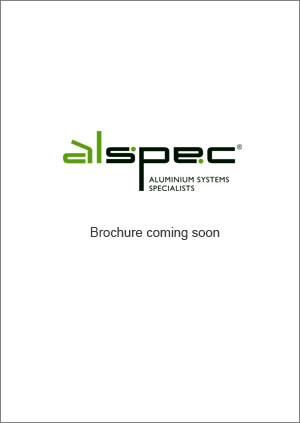 Alspec® offers a wide range of Sub Heads and Sub Sills to suit various framing sizes including 50mm, 65mm, 76mm, 100mm, 150mm, 200mm, 225mm and 250mm. To compliment these we have a range of high performance Sub Sills for superior weathering. Our seal selection chart nominates suitable seals to be used in conjunction with each Sub Head and Sub Sill available. Sub heads allows for easy installation and the slab deflections in medium to higher rise or commercial applications. Sub sills allow for excellent drainage and when fully sealed with purpose made end caps or aluminium angle end stops, the chance of leaking is made redundant. They also act as a base for the framing and can make installation easier where the structure may be uneven or out of tolerance. 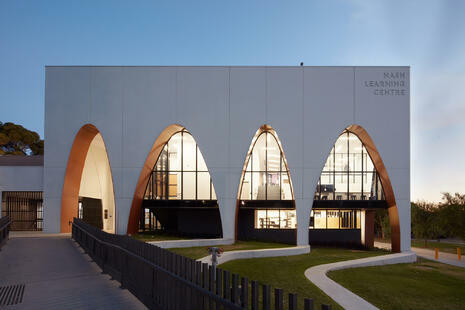 Soaring arches with expansive windows have given a retrospective edge to a new high-tech learning centre at the Bundoora Campus of Parade College in Melbourne.